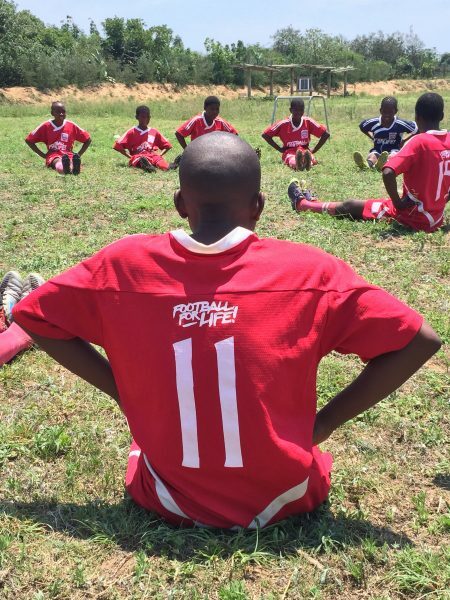 For many girls in socio-economically disadvantaged areas in both South Africa and Sweden, access to sport training is not a given. 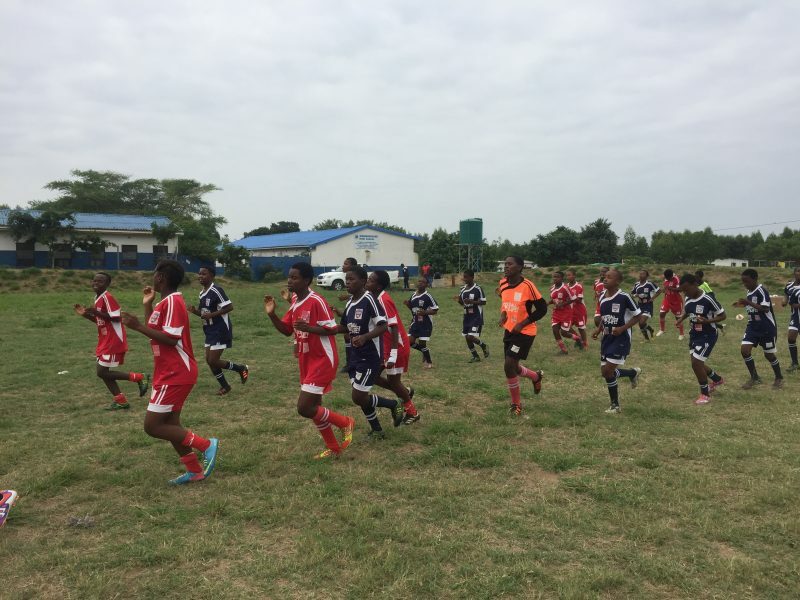 In these areas, the need for female football coaches is important, both to cultivate reliable operation and to ensure safer environments. 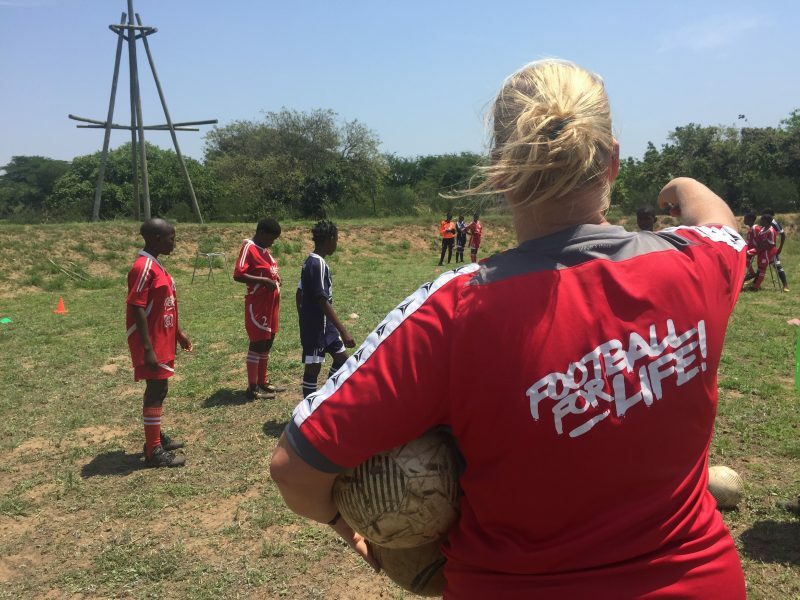 Within this project, 60 female football leaders in South Africa will attend a training that addresses health, diet, leadership, and more. 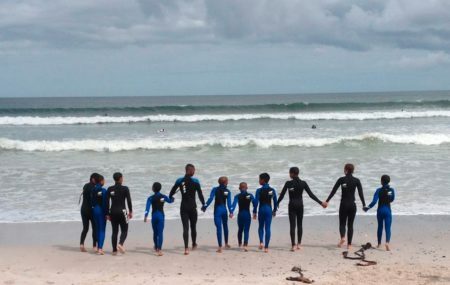 In parallel with this, training material and methodology will be developed to create similar programs in both South Africa and Sweden. 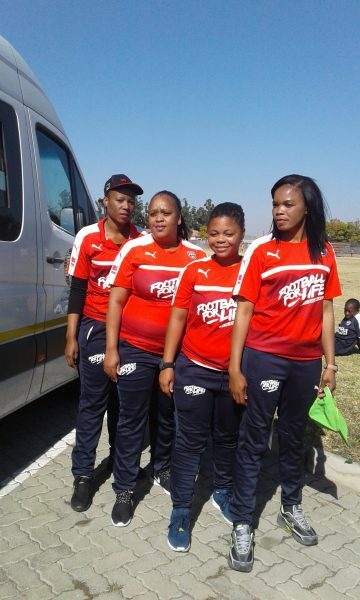 Education for female football leaders as well as the development of methods to ensure that football is more accessible in socio-economically vulnerable areas of South Africa and Sweden. 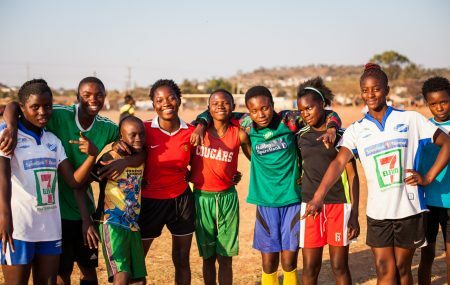 Giving girls the opportunity to play football creates positive social effects that extend far beyond the football field, and can increase the chances of further education and quality of work.